How to choose the best multivitamins and minerals? 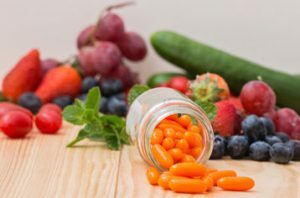 A high-quality multivitamin will typically have Vitamins C and D, Folic Acid, as well as the minerals calcium, iron, magnesium, potassium, and zinc. These are all important in regulating body functions. Contact us today to order multivitamins and minerals for white label manufacturing.